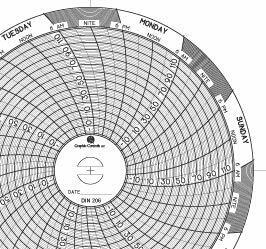 Chart papers in 24 hour, 7 day or 31 day lengths. 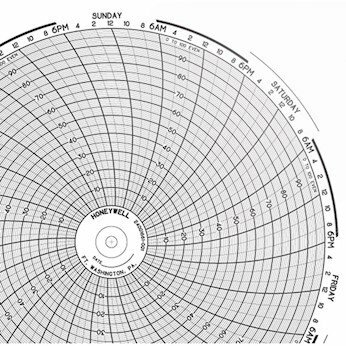 Graphic Controls C417 Chart paper, 8", 7 day, -20 to 120 , 60 sheets/pk. 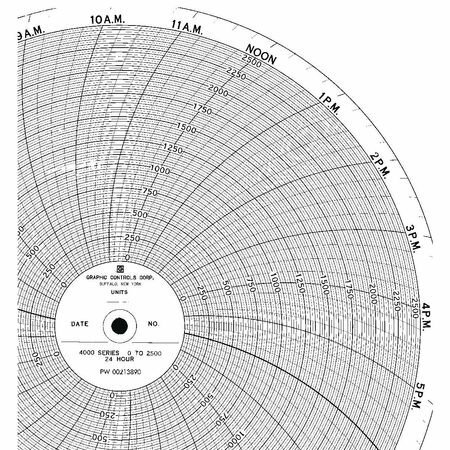 Chart speed: 7 day. 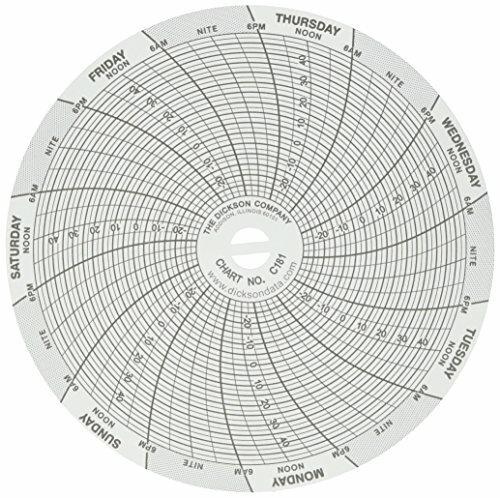 Chart Type: circular. 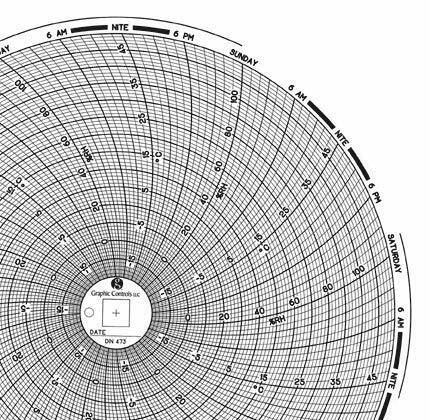 Min temperature (degree F): -20. 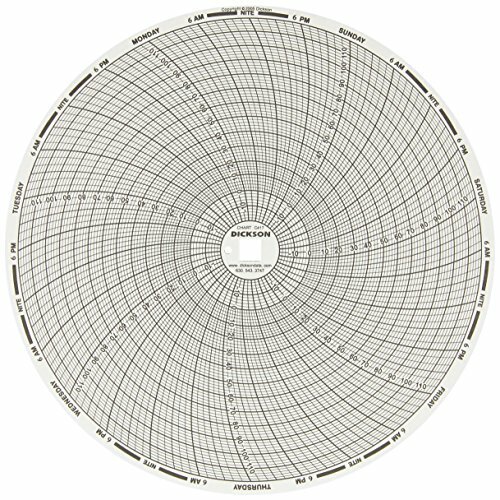 Manufacturer - Cole-Parmer, Dickson C651 Chart Paper for 6" Circular Recorder; 7 day, -50 to 50 F/ C, Country of origin - United States, science-lab-supplies. 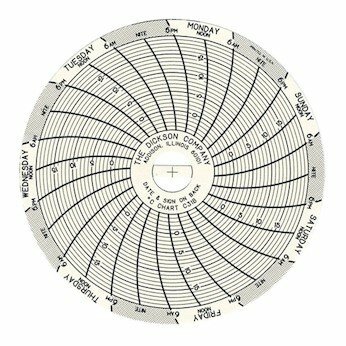 Honeywell 30755317-001 Circular Recording Charts. 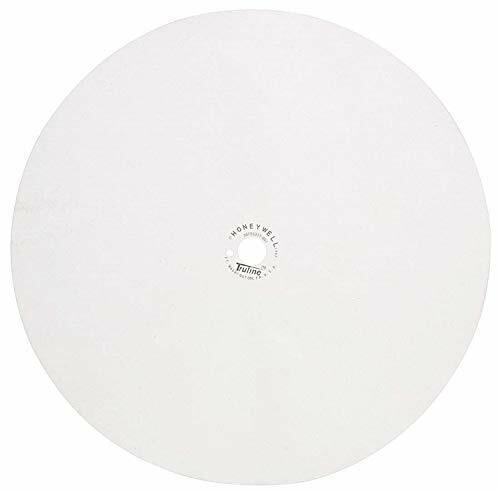 Thermal paper for Honeywell dr4500a 12 inch digital recorders. 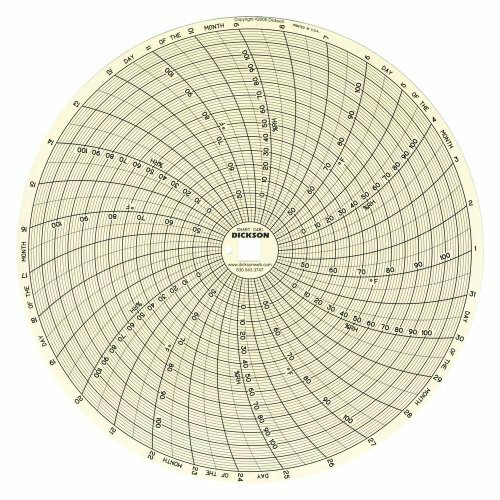 Supco Cr87-8Rec Chart 7 Day -20 To +50 F, Made in China, Part Number: CR87-8, Number of Items: 1, Brand Name: Supco. Easy to Use. 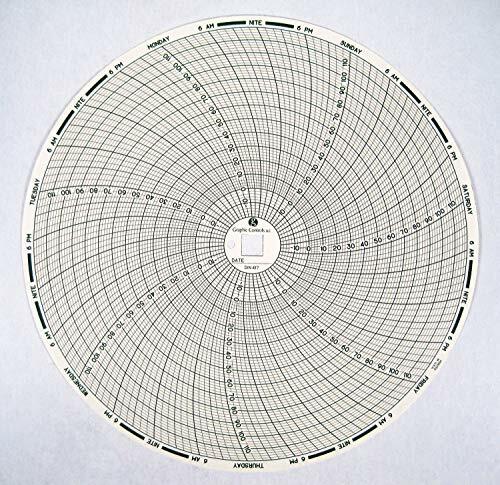 Graphic controls 24001661-001 DR4300 10 inch Chart paper, 0-100, 7 day; 100/pk. Made in United States. 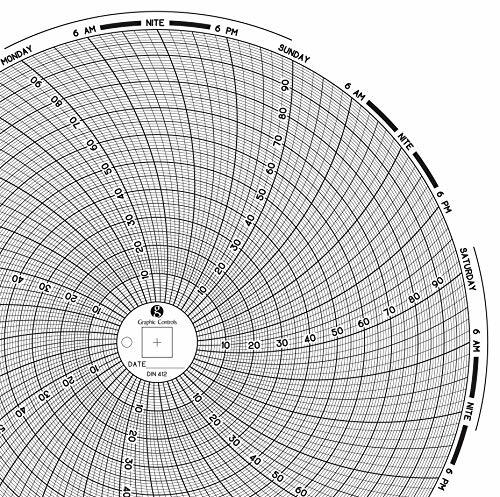 8066180 Series product. Model: 24001661-001. Polyscience brand items. 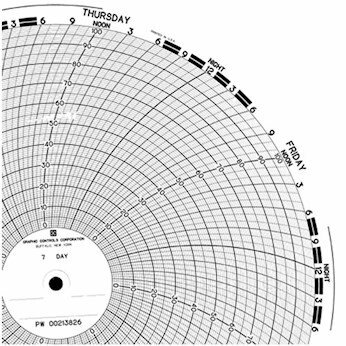 XR9 Chart Paper, works with all Kipp & Zonen Chart Recorders including BD40/BD41/BD111/BD112/BD11/BD12 Chart Recorders, Box of 10 Rolls. 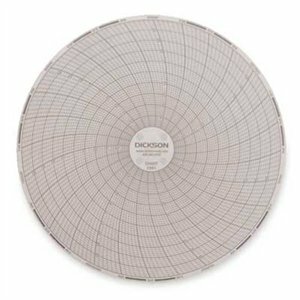 Graphic Controls supplies a full line of charts and markers to fit all available Dickson recorders Graphic Controls charts and markers provide precise fit and function for all available Dickson recorders. 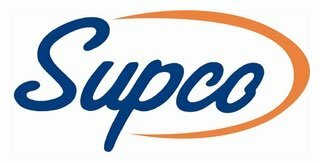 Our products deliver OEM performance at factory direct savings. 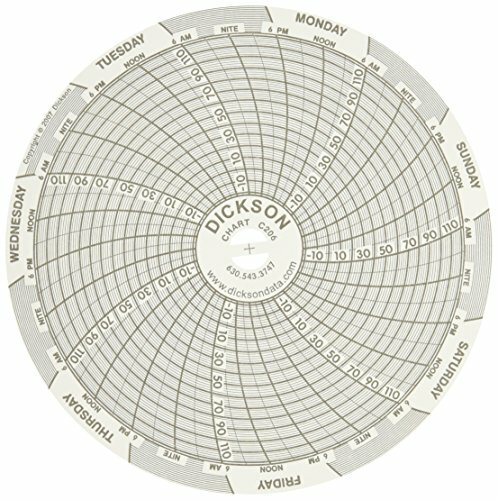 Versatile and durable, Dickson recorders are used in a wide variety of applications and conditions measuring temperature, humidity, and pressure. 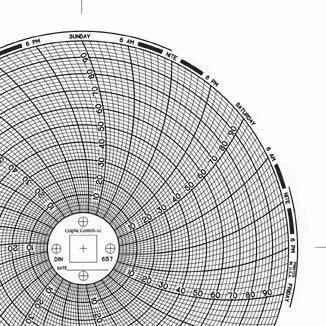 Graphic Controls charts and markers perfectly complement these diverse applications and conditions to ensure your critical data is accurately recorded and preserved. Science-lab-data-management-equipment. Made in United States. 8000741 Series product. Model: C318. Sartorius brand items. 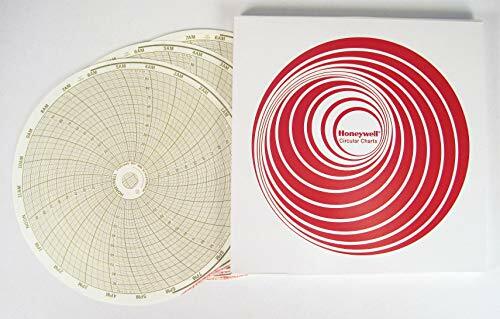 Honeywell 24001660-001 Circular Recording Charts. 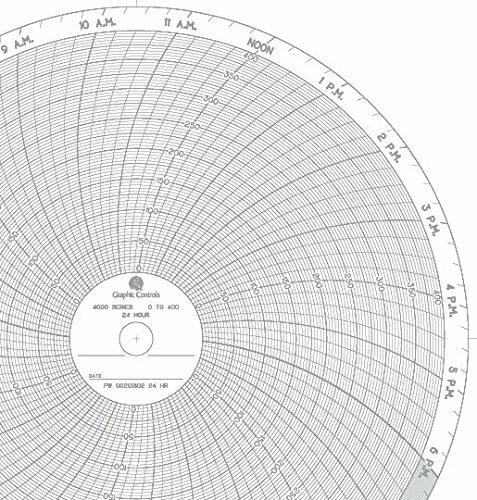 Choose the paper size and type compatible with your application and Partlow chart recorder.